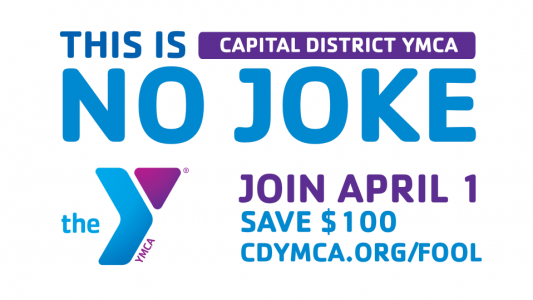 Join the Y on April 1 and you’ll save $100. Gain access to all the tools you need to live a healthier lifestyle and exceed your goals. 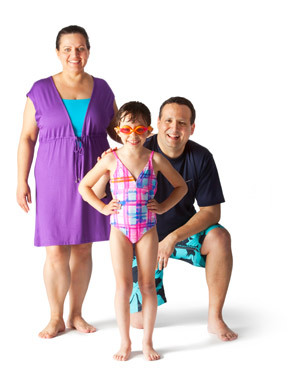 With 700 free classes at our 10 locations, the Y has something for everyone. Join as a family and you’ll receive FREE babysitting while you work out. Seriously, this is no joke. Don’t be fooled, join on April 1st and we’ll waive the joiner’s fee up to a $100 value! As one of the Capital District’s premier non-profit organizations the Y is a cause for strengthening our community. That’s why we’re here working with you every day, making sure that you, your family and community have the resources and support you need to learn, grow and thrive. Use this time to work out, or visit with friends in the Lobby. You choose what works for you. This is a daily savings of $20. Members enjoy special savings on other programs, such as summer camp, child care, and before and after-school care for your child. The weekly savings can be hundreds of dollars! 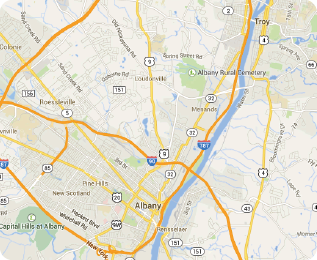 Have friends visiting from out of town? Hosting a family Reunion? Bring your guests to the Y! We welcome your family and friends. The value of this benefit is unlimited.